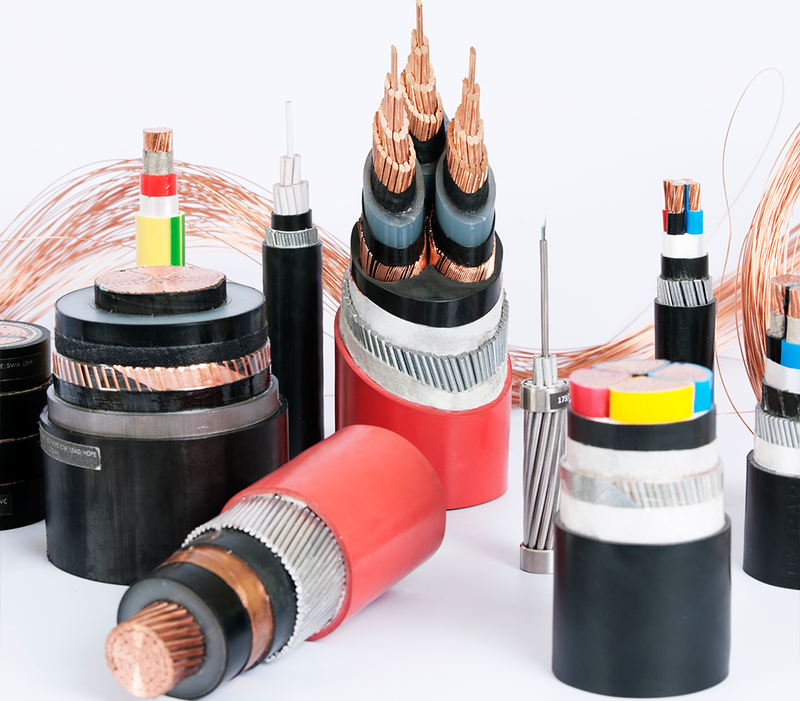 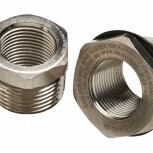 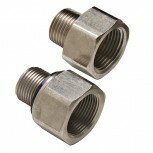 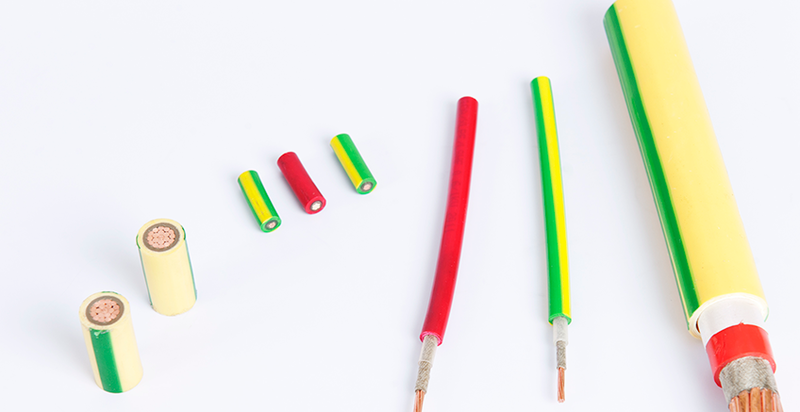 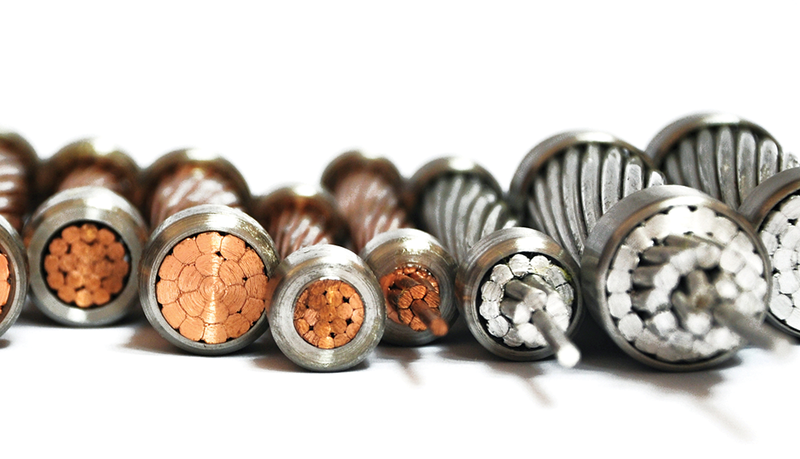 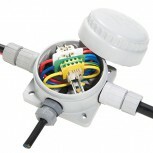 Provides a barrier seal between the individual cores of the cable. 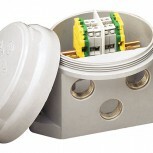 Inspectable compound and flameproof chamber. 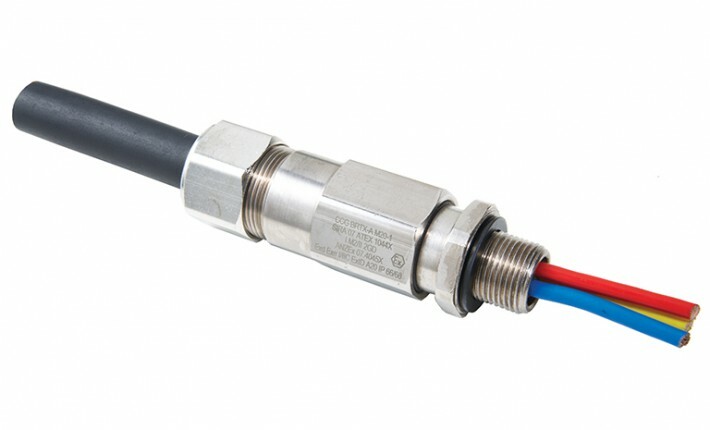 Prevents explosive gasses propagating through a cable. 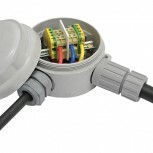 Prevents gas and moisture migrating through a cable. 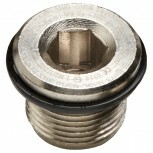 Precision manufactured from high quality brass (electroless nickel plated) or stainless steel.